If you have an event to organise at the last minute and you have a tight deadline we offer a special super fast delivery service. 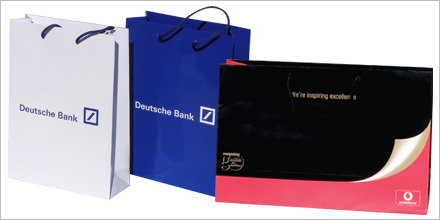 You can trust Paper Bags Wholesale to deliver on time. Our aim is to deliver the best quality bags at the most competitive prices with customer and support services which are second to none. All it takes is a telephone call and we will do the rest. e-mail sales@paperbagswholesale.co.uk for further details.